I have practiced and manipulated energy for a while, and can make strong ki balls. But sometimes I feel them and other people cant. 1 - Why is this happening if I can feel it? Answer - If you can make strong ki balls, then you must have been practising a while. Maybe 'strong' ones that you are aware of, are too subtle for other people to feel! 2 - Do you also work with energy manipulation? 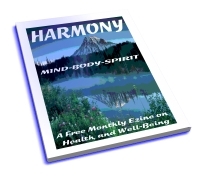 Answer - Yes, I practise pressure points for healing/fighting, meridian energy balancing, and a unique breath control method to send positive or negative vibrations for healing. 3 - What technique do you use to radiate ki? Answer - It's a breathing technique I studied as part of a 6th degree in a secret society. I cannot tell you the details unfortunately, but it allows me to radiate ki, chi, prana from the thumb, forefinger and middle finger. 4 - I'm also interested in breathing styles. I read Toshihiko Yanama's book, and he taught a lot of breathing techniques. Answer - Look into the work of Master Koichi Tohei. He taught in-depth breathing techniques which he used for aikido and kiatsu healing. Kiatsu offers great techniques to develop ki and how and where on the body to project ki into other people. 5 - I want tips and techniques to develop ki balls to give a burst of energy to my training. Answer - If you want raw relaxed power, then check out the work of master Russell Stutely. 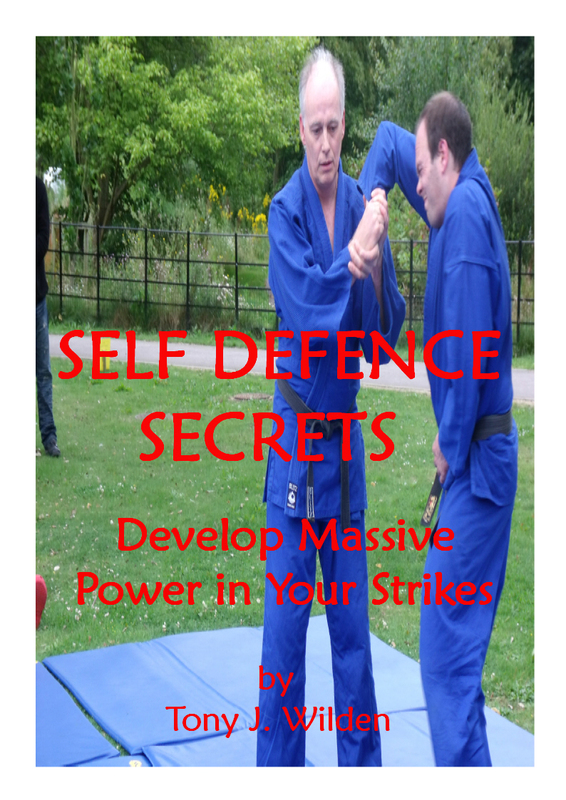 I am one of his pressure point self defence instructors. He uses ki balls and they floor you in agony. 6 - What would you suggest to someone who wants to develop ki, but lives far, and has no cash to pay for training. Answer - Read about all the methods others have used to do it. Make a decision on which path to follow, or create your own. Either way decide what to practise, and take action on your plan. Ok Hayden, you may not be an expert yet, but you have the intention and drive to become one. Plus you have researched your subject well. All that remains is the discipline, time, and determination to reach your goal. I agree, our greatest life lessons come from the people we surround ourselves with. 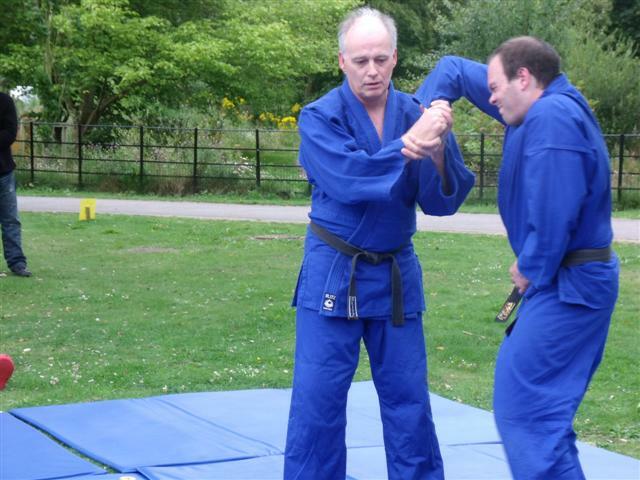 Energy manipulation is at the heart of Aikido practise. But it is very difficult to achieve. First we must learn to control how the body moves, and practise earnestly to achieve it. Then we must allow the mind to stop thinking. This can be done by releasing emotions, which reduces thoughts. Once we have a handle on controlling ourselves, then we can begin to analyze how to effect other people. By analyzing what makes an energy attack, in time we can develop a sensitivity to reading tiny movements and respond quickly to them. Of course, this is where ki power is used, and can be gained through a variety of great training methods. In Aikido we put the mind and focus on the 'One Point', which is in the lower belly, and move from that viewpoint. lol... I am not an expert sir. The thing is that, while learning energy manipulation, I discovered that ki is well taught by people who don't even know about it... because ki is life. My parents don't even know about ki, or that I train this stuff, but I have learnt a lot from them. Any wisdom in energy manipulation, aikido, will be helpful. I can give you Paul Dong's book. Hello Hayden, thanks for your comments. I have Mantak Chia's 'Awaken Healing Energy Through The Tao'. It is a fantastic book, packed full of useful information. I haven't read 'Empty Force', but will check it out. Glad to hear that your Lin Kong Jing training begins in a week. My readers and I would be most interested in your experiences with this practise, so please keep your comments coming. My personal practise involves a combination of several teachings including... aikido, tibetan yoga, chi kung, meridian balancing, etc. etc. 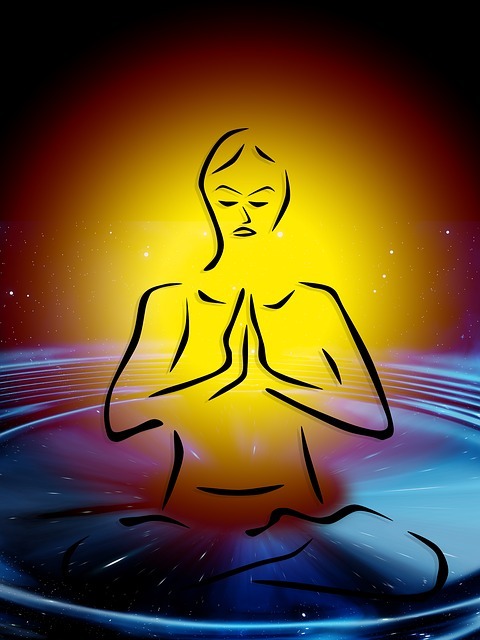 My main focus of study is sound vibration, which involves chanting ancient sounds. I have not worked on developing chi balls. So you are the expert here! Hi sir, sorry I was quite busy with some stuff. I was reading Mantak Chia's book "Awaking the healing light of the tao". I am practicing the microcosmic orbit opening. A week today I'll start the lin kong jing training. I have Paul Dong's book, Empty force... If you have experience in this subject, please, share with me. God bless you. Congratulations on your research Hayden. I was so impressed with the article, I included the link, so that other readers can follow this fascinating conversation. I think you are right on target, and the article by Mantak Chia is a great read. I have a couple of his books myself and am very impressed with his work. The training required to achieve this empty force requires much work and a great deal of patience. Best wishes for success on your path to excellence. Masters in many fields of study were, and are, often regarded as eccentric. But one thing many of them have in common is to focus on a particular goal until it has been achieved. So, even though you are still young, I applaud your focus and desire to develop and use ki energy in this way. Keep up the good work. Chi Kung (qi gong) study opens up your path to success, and some people believe the training method Morihei Ueshiba used to control any attacker. But, there are many so-called 'Masters', who can use a touchless technique on their own students, but not on anyone else. It is thought that it is a combination of intent and a psychological power over their attacker (own students). Is this of real value? If a real, full on, violent street attacker is bearing down on you, then in my opinion, the answer is no. But there is value in your pursuit... keep up the good work! Thank you. I am really interested in energy manipulation. I know how to make a ki or a mana ball, both energies, now I want to blast or just radiate easily. I used to use the radical ki techs, but now I am willing to use the traditional techs. I am talking about Lin kong jing a.k.a empty force and real aikido techs. Its good to have someone who believe in us, and is helping. In my hometown no one but my friend believe in this stuff. They think that i am just a 16 years old boy who watch a lot of animes. These are great questions Hayden. I hope my answers are of some benefit to you, and I wish you success in your studies!